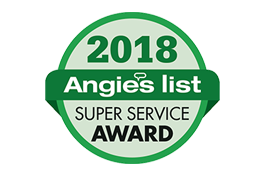 Amherst Exterminators provides superior pest control through professional, experienced exterminators in Amherst, NY and the surrounding areas. 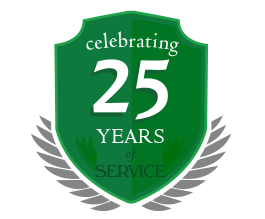 Since 1994, Amherst Exterminators has protected homes and businesses in the area from all types of dangerous, maddening and troublesome pests. With professional assistance, you can rest assured knowing the pests will not return and your space will be safe again. With extensive knowledge of pests’ breeding, nesting and invading habits, and armed with the leading equipment to safely eliminate them, Amherst Exterminators gives you complete and thorough protection against any pest or rodent problem. In addition to comprehensive extermination of ants, mice, rats, bees, wasps, and other pests, Amherst Exterminators also provides preventative inspections and maintenance to stop the problem before it starts. While traps and baiting can cause problem pests to simply move about the home and become more difficult to locate, a systematic investigation and termination process removes adults, eggs, offspring and nests anywhere in the home. If problematic insects or rodents are disrupting your home, call today for more information and to set up an appointment with the most trusted exterminators in Western New York.